A passionate designer and accomplished craftsman, Florian Roeper creates limited-production lines of luxury furniture. The combination of materials, such as etched metal and unusual California hardwoods, gives Studio Roeper’s pieces their distinct, artistic character. Shown: Etched Zinc/Charred Wood coffee table (custom finishes and sizes available). 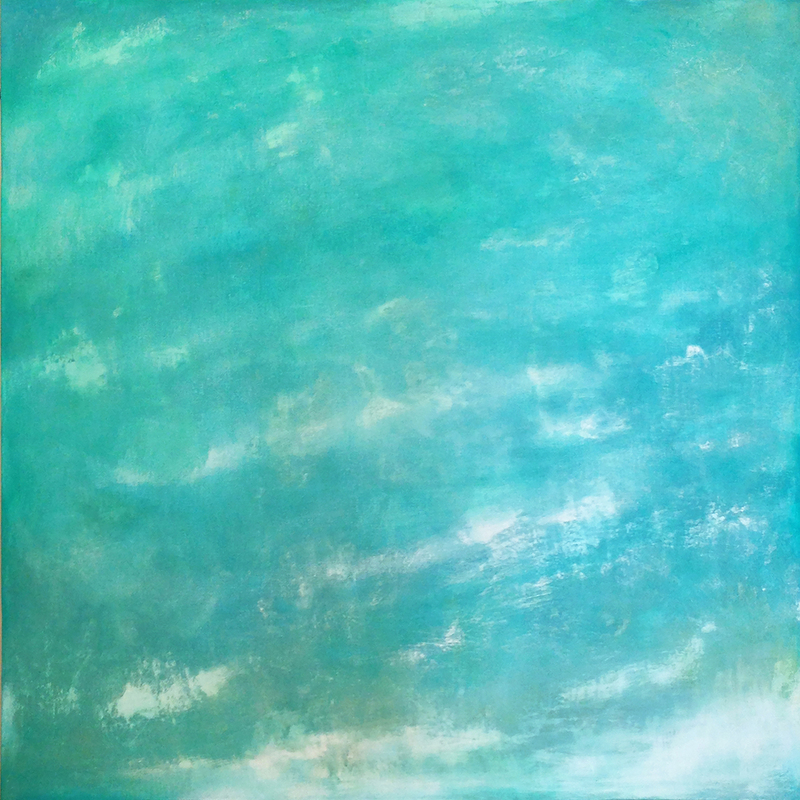 15 h. x 34 d. x 50 w.
Transform any room into a peaceful retreat with colorful, calming paintings. The “Surf” series and “Abstract Mandala” (circle) series are among textural, meditative works inspired by nature, poetry, and travel. Studio visits available. Located in Long Beach, CA. Shown: “Surf” series, 12; 30 w. x 30 h.; acrylic on canvas. 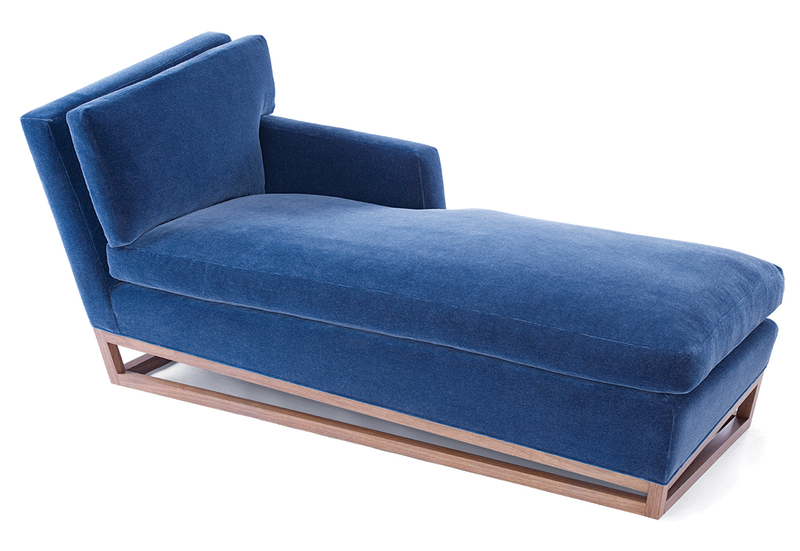 Designer-maker firm Jarred Kaiser introduces the new Angled Base Chaise Longue. Construction highlights include mortise-and-tenon joinery, hand-tied coil springs, and hand-stitched horsehair padding. Shown in mohair fabric with walnut base. Also available as a tête-à-tête sofa. Made to order.